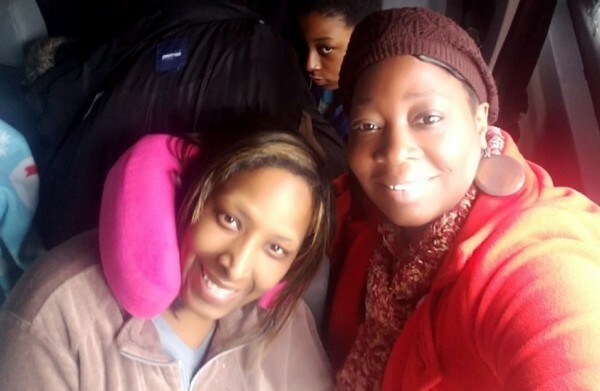 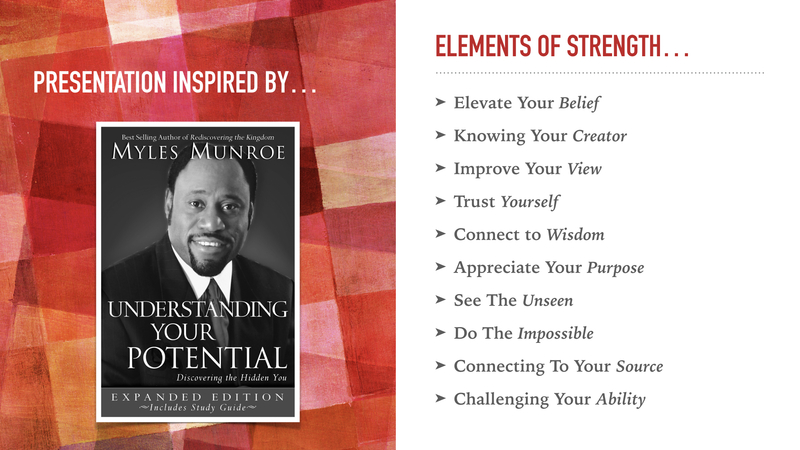 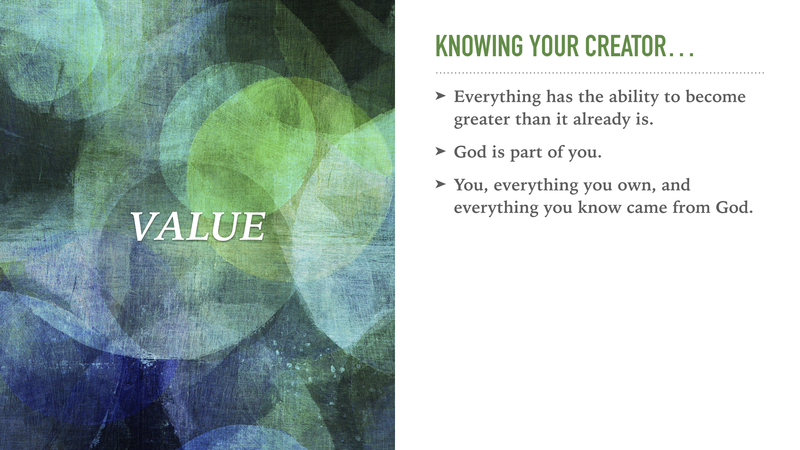 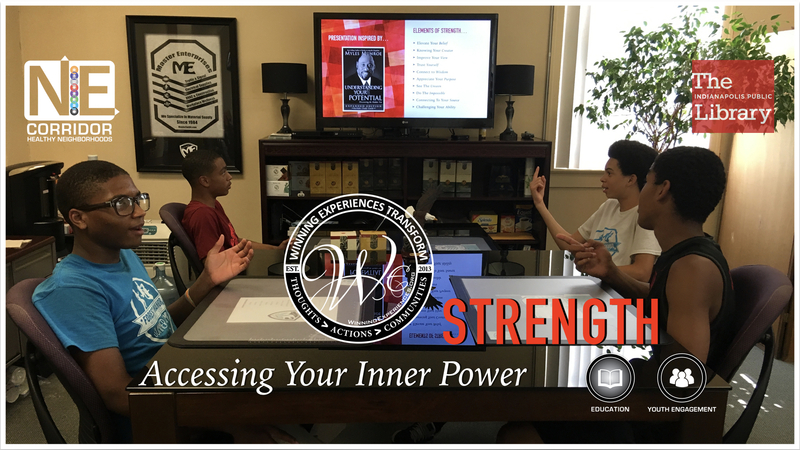 Review Images From Past Winning Experiences & Read Testimonials. 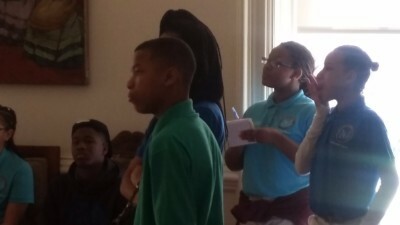 The youth were asked to express their understanding of the Constitutionality of the Stop & Frisk Law as enforced in New York. 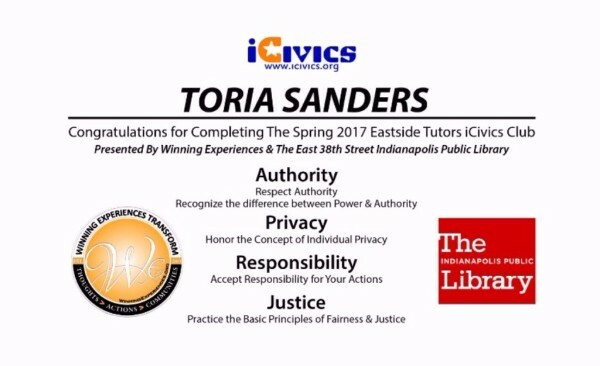 It is a topic that has current relevance in their lives and they each have deeper insight regarding the law and their rights. 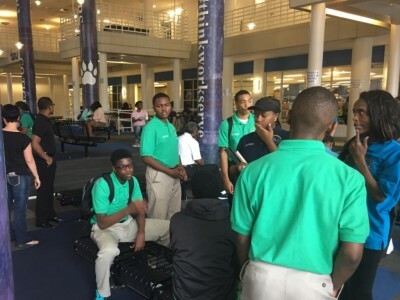 Poet Andre Davis addressed the youth and adults with a riveting account of the urgent need for Thought & Action Transformation within the African American Male population in our Community. 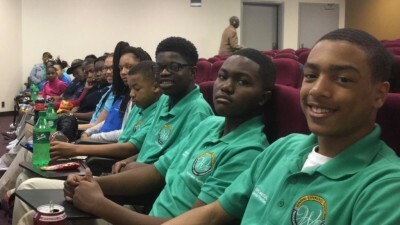 He also urged every member of the audience to Recognize the Love that they have to Give and to Share it Freely and Often. 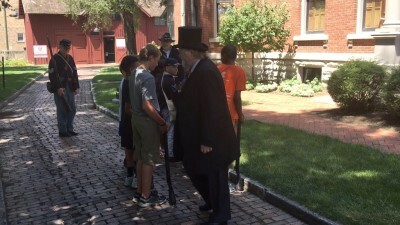 The Civil War Camp offered a one-of-a-kind opportunity for new "recruits" to enlist, drill, train, and explore first-hand what it was like to serve the Union army in the 70th Indiana. 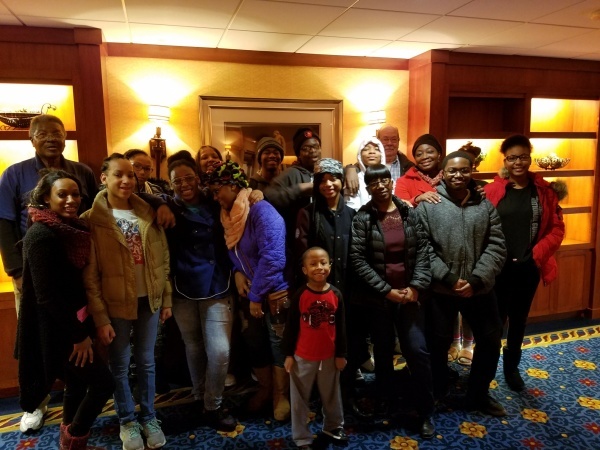 Participants enjoyed a week of exploring what it took to be a good soldier, citizen, and leader using real stories from Colonel Benjamin Harrison's Civil War experience. 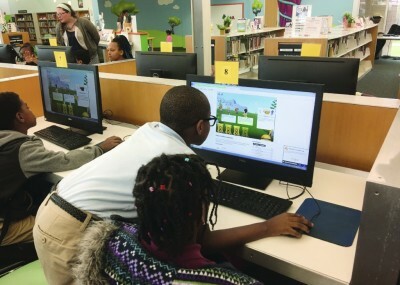 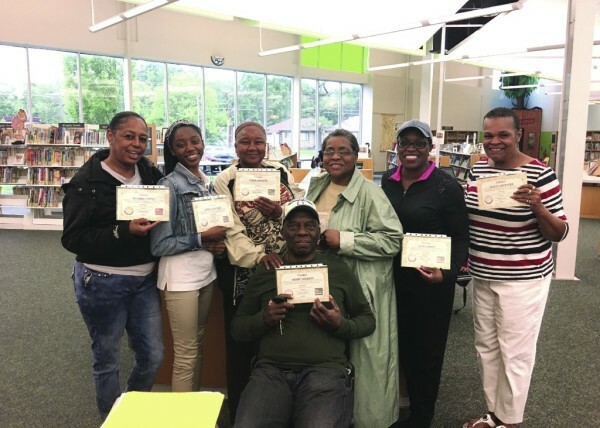 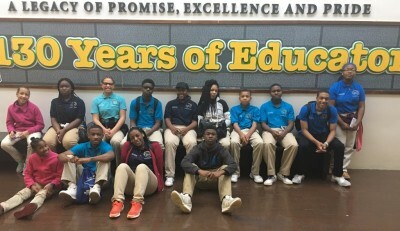 Winning Experiences, in partnership with East 38th Street Library, were honored to support the students and volunteers from Eastside Tutors as we enlightened their views of Authority, Privacy, Responsibility, and Justice in the Northeast Corridor through engaging game play! 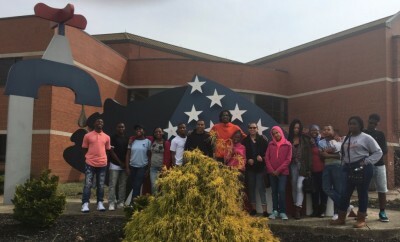 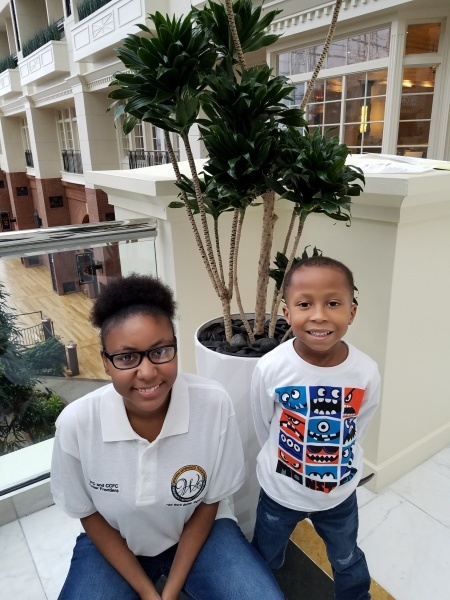 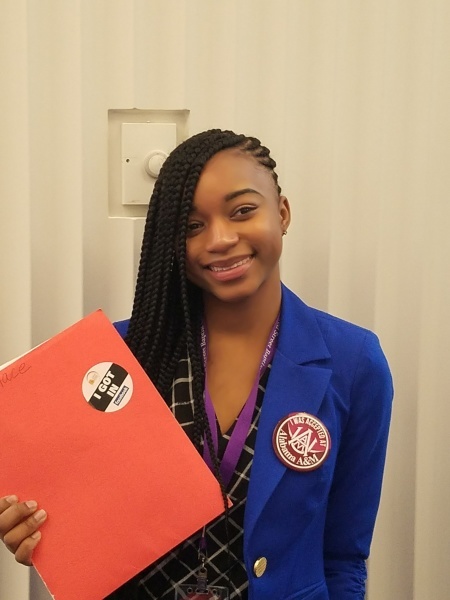 Our NEC Constitution Team Students visited five (5) HBCU Institutions throughout Ohio, Kentucky, and Tennessee to experience student life, school history, academic options, scholarship opportunities, and the impact that graduates have had on our American Experience! 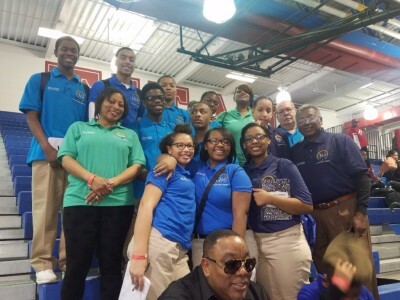 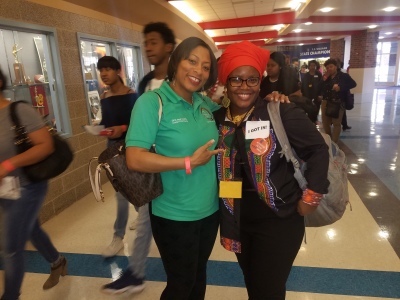 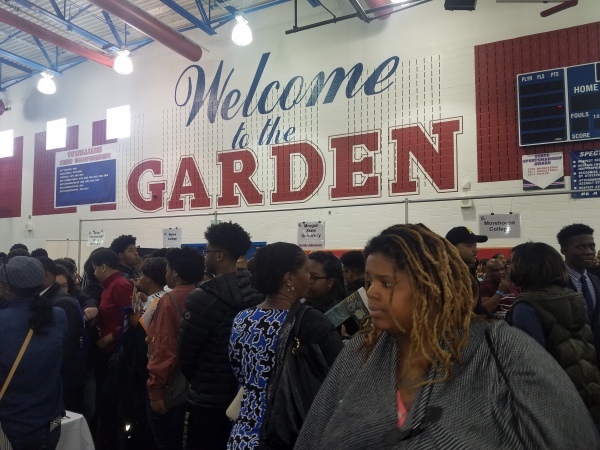 Our NEC Constitution Team Students attended the 2017 HBCU College Festival at TC Williams High School in Alexandria, VA sponsored by the Alfred Street Baptist Church. 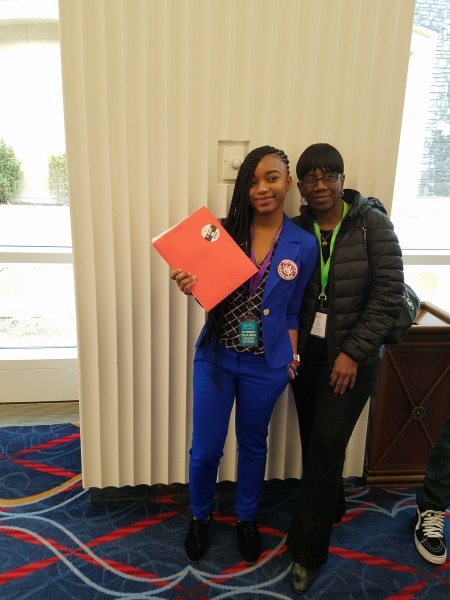 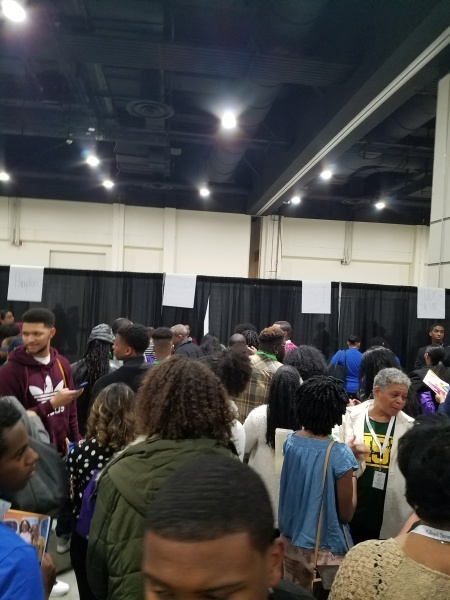 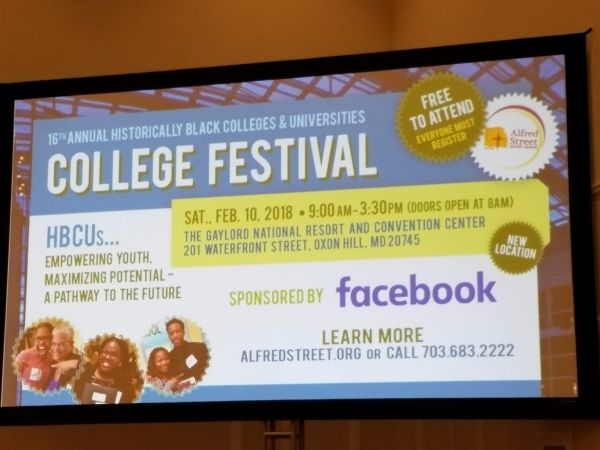 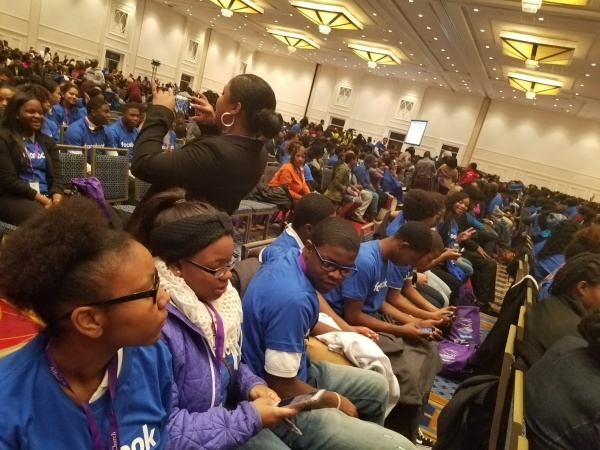 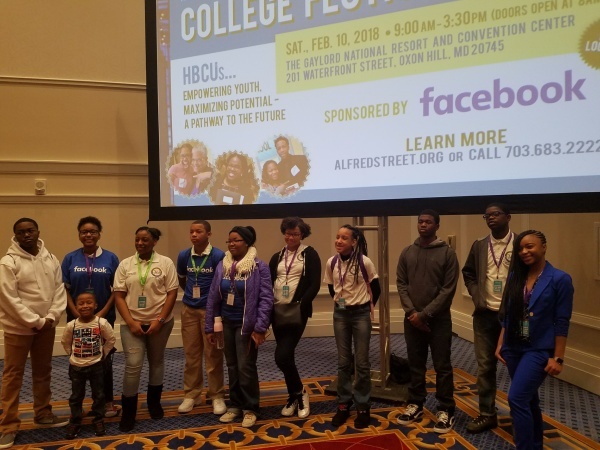 This was their largest showing ever with 70 HBCUs represented, more than 5,000 participants and approximately $2.9 Million in scholarships awarded! 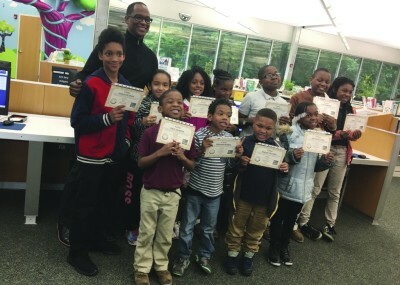 Winning Experiences in partnership with E38 Street Library, Forest Manor Multi-Service Center, The NE Corridor Quality of Life Plan Youth Engagement & Education Action Teams empowered four young minds to understand the value of Faith in their personal development and to communicate what they learned in the form of a multi-media presentation for their peers.